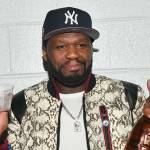 Once you’ve established yourself as a living legend of Hip Hop, you’ve got an awful lot less to lose by swearing on live TV. 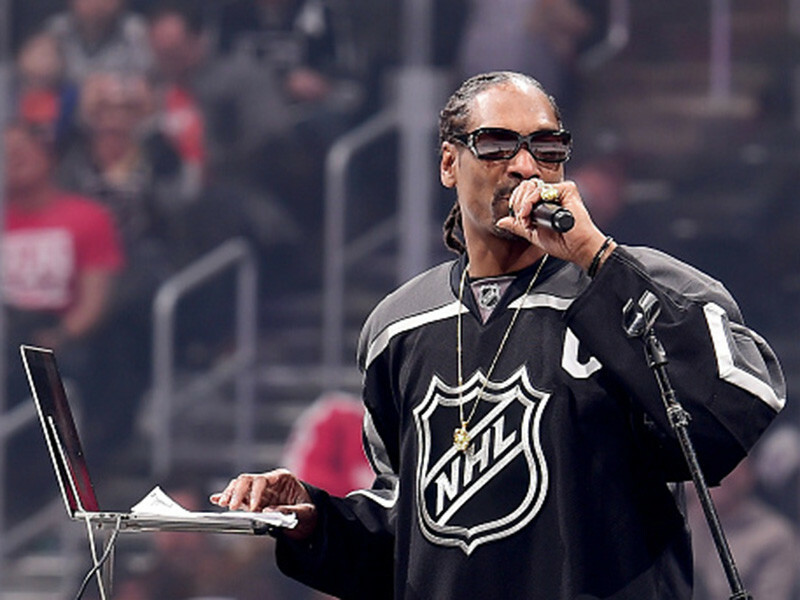 Snoop Dogg proved as much this weekend when performing a DJ set at the NHL’s All-Star Skills Competition at Los Angeles’ Staples Center on January 28. 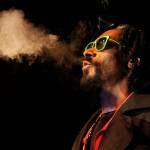 As should have been expected, Snoop played one of his biggest hits ever, “The Next Episode.” As perhaps should also have been expected, he didn’t waste any time with the radio edit version. The crowd was treated to pure unfiltered Snoop Dogg. MSNBC commentator Kenny Albert was quick to apologize to the viewers at home for Snoop’s language, but we somehow doubt that anybody with an interest in Snoop Dogg’s DJ set would have been offended. Also worth bearing in mind that ice hockey is a game where players regularly drop the gloves and brawl out their differences — its fans are not faint-hearted. It has also been confirmed that Snoop Dogg will be returning to TV with his cooking partner Martha Stewart for the second season of Potluck Dinner Party. We can’t wait for … The Next Episode. Eh?